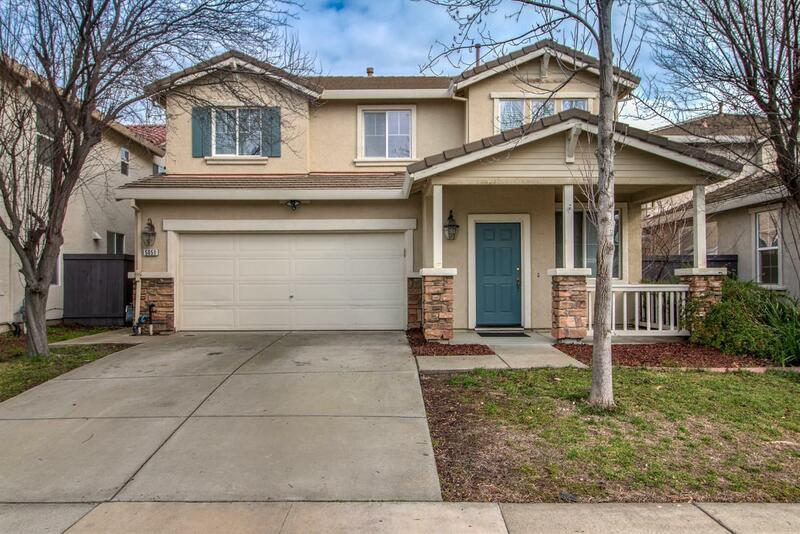 Beautifully Updated, with a modern taste in Natomas Park!! It will make you feel right at home, as soon as you see it. Open floor plan, 4Bedroom 3Baths. One of the bedrooms, also has a custom very organized closet! From Ikea. Its a MUST SEE! Updated Kitchen, with tile back splash, stainless appliances, and new quartz counters. Custom curtains provide a crisp contrast! Gather round the fireplace to watch your favorite shows on your flatscreen ... Great floorplan!!! All Appliances Stay, along with the Washer and Dryer & Fridge. Some other furniture is available, But upon agreement & negotiate. Enjoy resort like amenities with Natomas Park Club, 3 pools, full gym and private security neighborhood patrol. WONT LAST LONG! Come see it today.